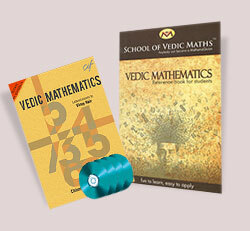 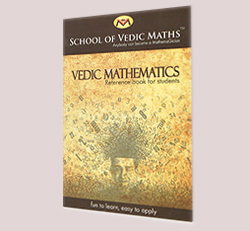 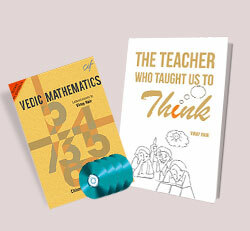 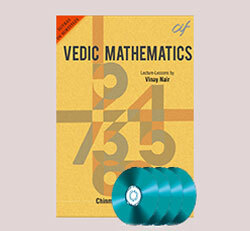 Vedic Mathematics DVD set is a lecture series by Vinay Nair, Head of School of Vedic Maths, during a residential camp 'Vedic Mathrix' held at Chinmaya International Foundation (CIF). 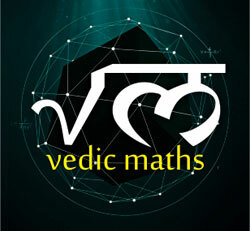 An Online Course by Vinay Nair and the revered Chinmaya International Foundation has been especially designed to help you ace Math in a fun way. 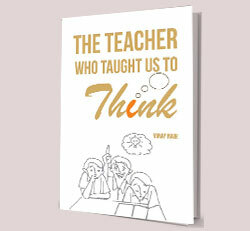 Authored by Vinay Nair, this book is a gem on how to think. 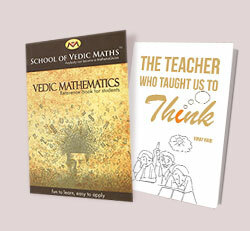 Available as Book. 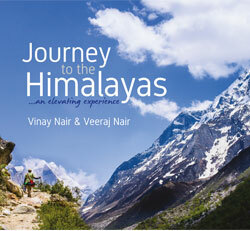 Book your copy today!